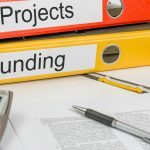 Crowdlending provides very high returns comparable to the stock marked – often higher – and with a more stable return. Furthermore, a significant benefit of crowdlending over the stock market is the much lower volatility. Thus, depending on how you invest, you can create a portfolio that generates a steady income every month independently on how the stock market behaves. 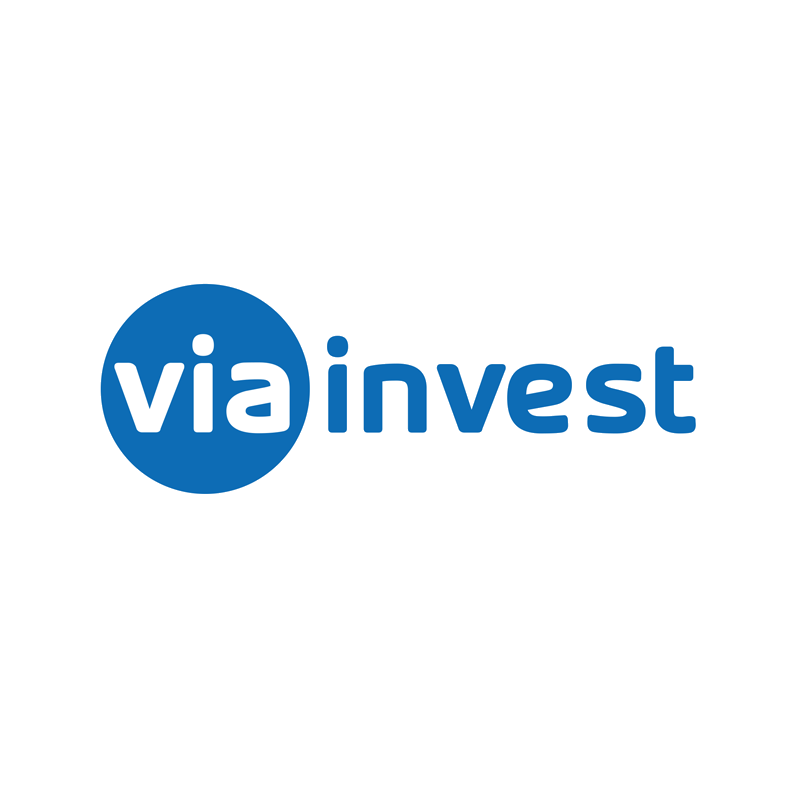 Below are several P2P investing platforms located in Europe. All platforms listed here are available to most investors regardless of geographic location. 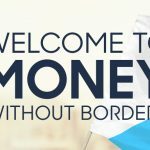 Although most platforms require a European bank account, which you can easily get at TransferWise. Compare and select the P2P platforms best suited for your requirements, by looking through the list below. Or use the search filters for quick results. 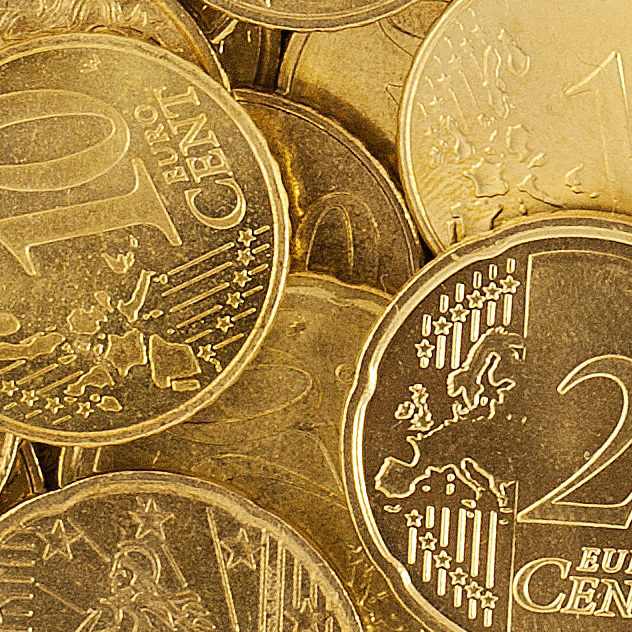 Filter by investment currency:Write here, if you wish to invest in a specific currency. 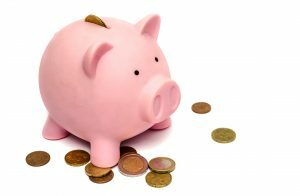 Filter by loan issued country:Write here, if you wish to invest in a specific country. 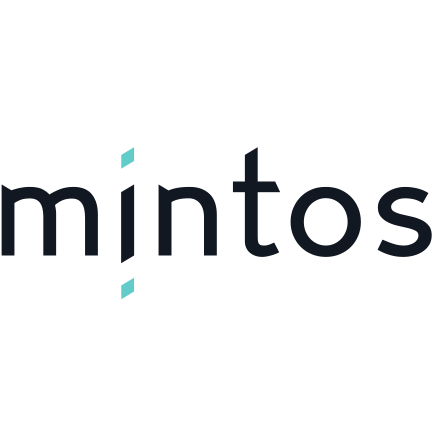 Mintos is a massive crowdledning platform, that offers opportunity for wide diversification across loan types, currencies, geography. A must-have for most crowdlenders. PeerBerry is very easy to use, and offers a high return with buyback guarantee. 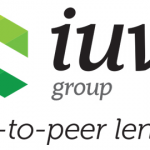 At IUVO you can select up to 15%-interest loans with buyback guarantee, allowing very high returns at low risk. 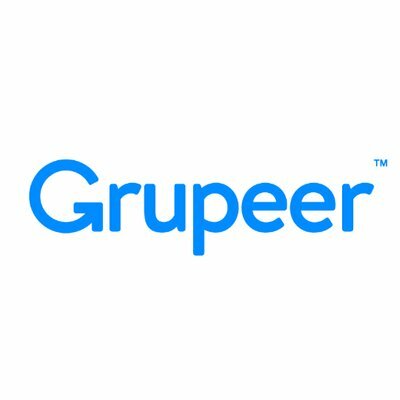 With an average annual net return of 14.2% Grupeer offers the highest rate on the market. Fast Invest offers a low entry point and high interest rates. All loans are secured and originate from EU loan originators. Bondora is a large platform that offers opportunity for very high returns. The platform also supports most European languages. Crowdestor is offering investment diversification opportunity in sectors starting from real estate, energy and transportation to such high risk/return projects like startups and cryptocurrency mining. 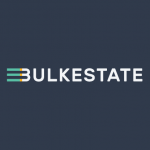 Bulkestate is a real estate crowdfunding and group buying platform. 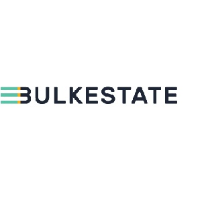 Bulkestate aims to make investing in real estate accessible to the public, by lowering the minimum required capital without compromising the returns. 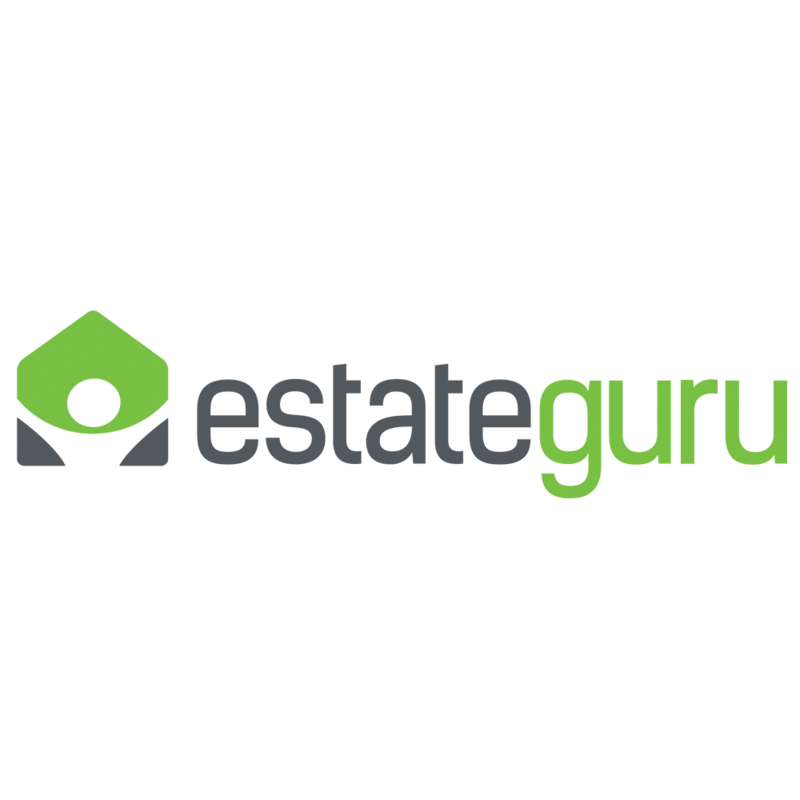 Estateguru is specialized in property backed loans to businesses. Loan to value rates (LTV) never exceed 75 %. 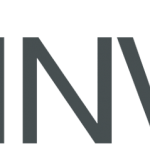 Envestio are concentrating on financing real business ventures that bring tangible added value to the economy. 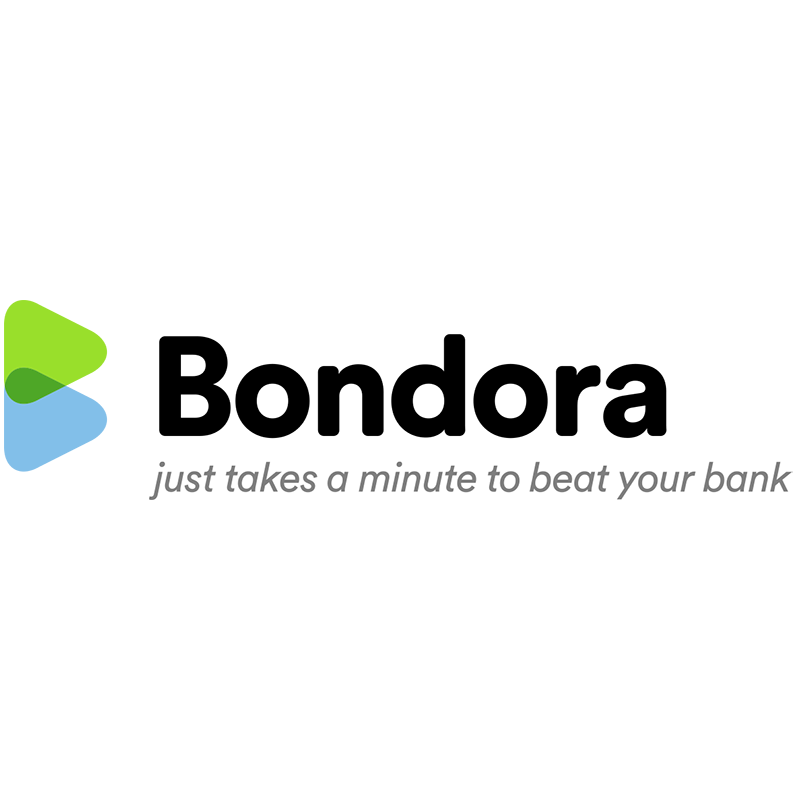 Žltý melón provides a transparent form of p2p lending, with a range of opportunities in secured and unsecured loans, allowing investors to create a portfolio with the desired balance of risk and returns. TRINE offers 'triple-impact ': Besides profits, you also reduce CO2 and help people out of poverty. 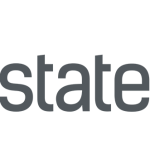 Crowdestate is a real estate crowdfunding marketplace offering high-quality, pre-vetted real estate investment opportunities. 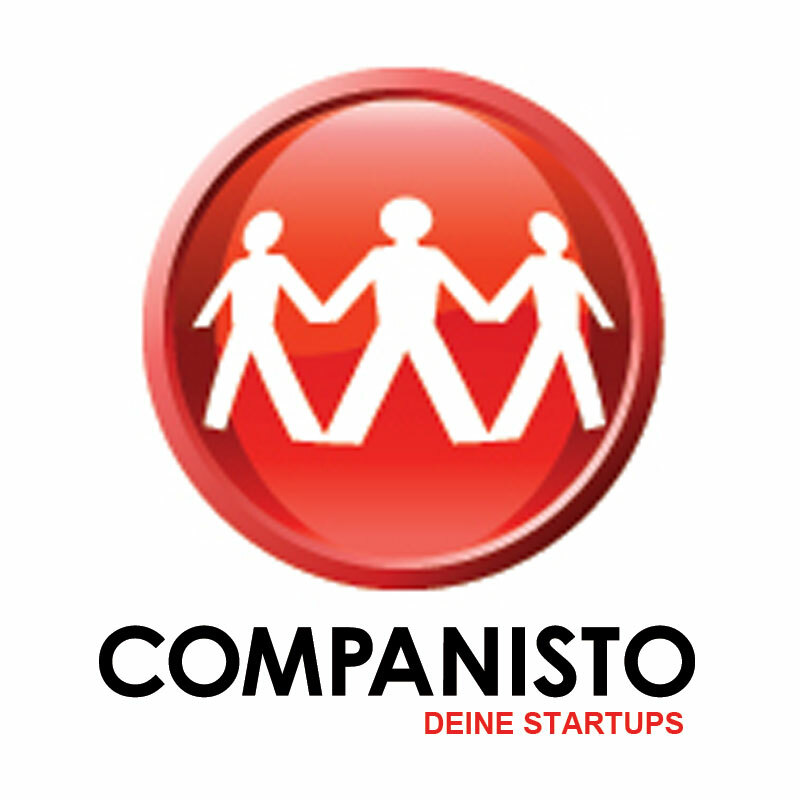 Companisto offers an opportunity to invest in startup shares and earn dividends as well as profiting from increased share value. 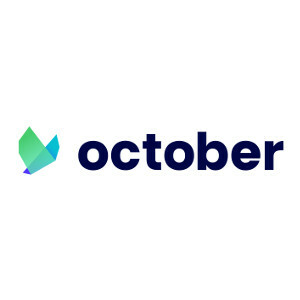 October offers access to the French lending market. 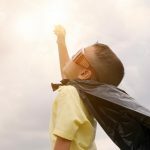 Bitbond offers the opportunity to lend out your Bitcoins. 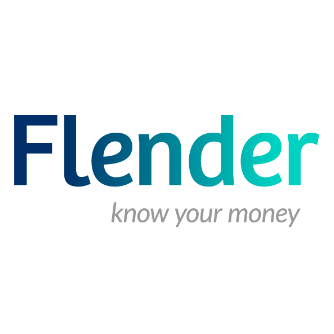 Flender offers access to Irish business loans with low default risk. 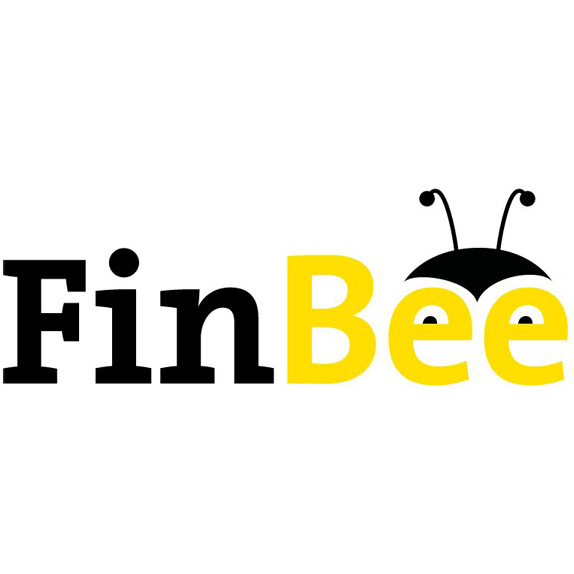 FinBee offers high interest rates. Robocash is a fully automated platform, offering up to 14 % returns and buyback guarantee. 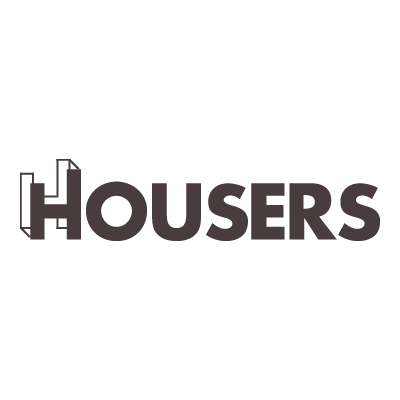 With Housers you can invest in renting properties. Some investments are "house" flipping, others are investments in rental properties that pay rental income and property appreciation. 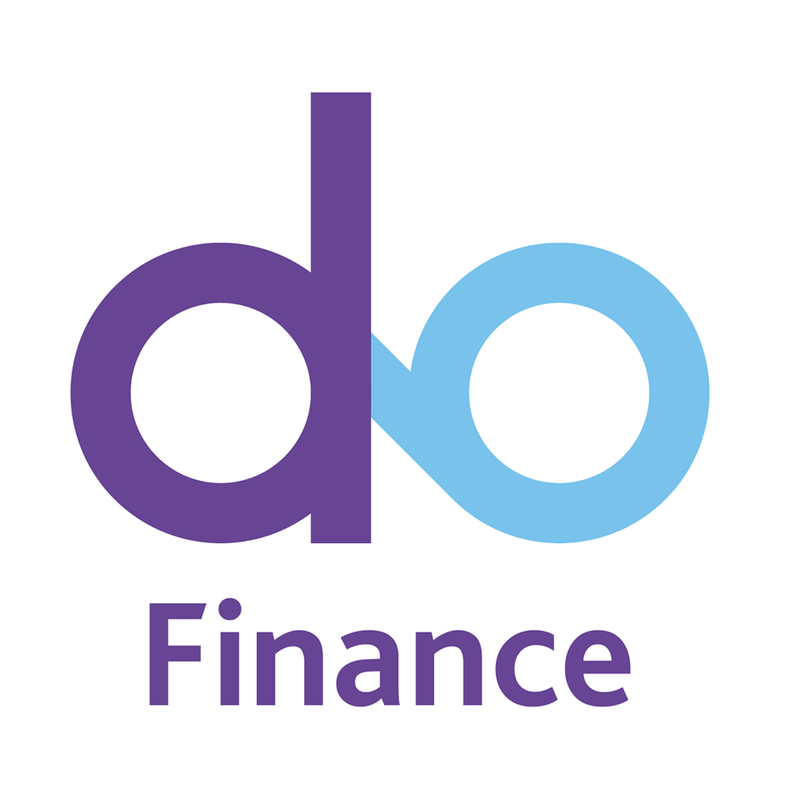 DoFinance offers a concept that feels more like a high-interest savings account. It's easy to withdraw your money and the risk is very low. 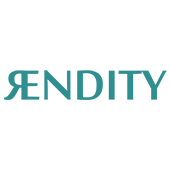 Rendity offers property investments in Austria. 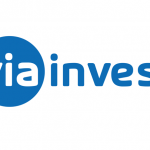 Viainvest offers wide diversification, efficient risk management and decent returns. Reinvest24 offers an easy and secured way to invest into real estate for rental purposes. * Average returns are provided by the platforms. As returns are often calculated differently, they may not all be comparable. ** Buyback guarantee may only apply to a selection of loans.